Exclusive to Deadheading: stream Moscow Metro’s brand new tracks! 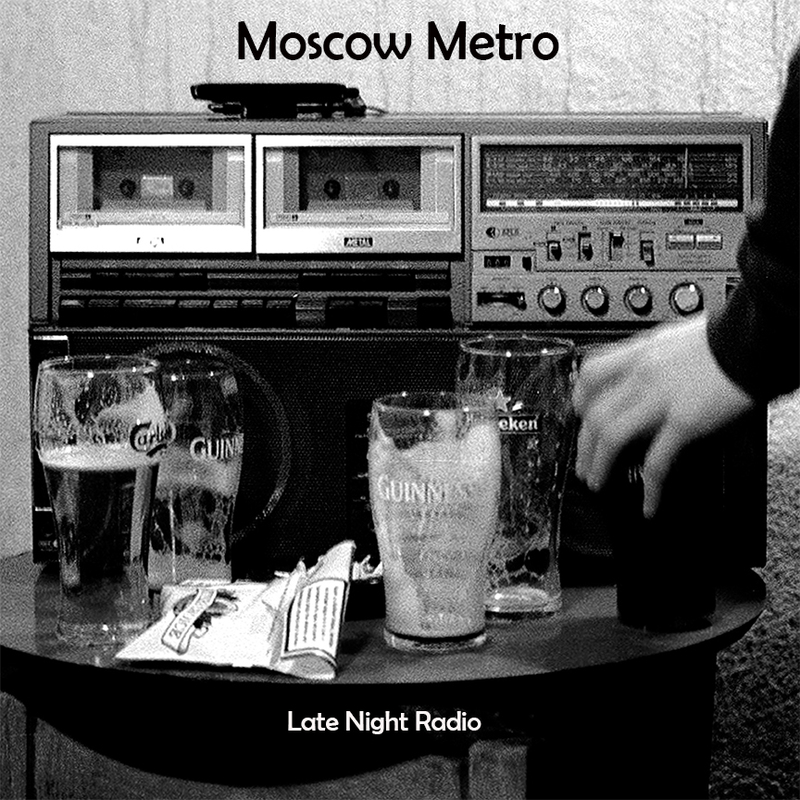 After months of anticipation, Limerick’s almighty Moscow Metro are finally releasing the follow-up to their highly acclaimed debut, “Spirit of a City”. The two new tracks, “Late Night Radio” and “Berlin Prayer” are part of an upcoming series of releases: the band is planning to release a string of new singles as quickly as they can record them. Produced by Owen Geaney (of Silent Noise Parade), these are also the first songs that Moscow Metro have released as a trio, and feature Sean Corcoran on lead vocals, guitar and bass following the departure of frontman Barry McNulty, who’s baritone vocals received much praise: Dylan Casey (drums/percussion) and Alan Holmes (synths) remain as before. “Late Night Radio” is by no means what I had anticipated, but in a truly great way. It is filled with more hooks than a well-stocked fishing boat, but in no way compromises the band’s trademark “joyous in the face of nihilism” sound (if you have yet to be acquainted with Moscow Metro’s music, you’ll know what I mean upon listening). It’s a brilliant mesh of hard-hitting, vibrant rhythms, and bursts of sharp melody; the reverberating guitar licks don’t just cascade, they expand right across the night sky conjured by the rhythm section’s brooding, pulsating cadence. This is bound to be a sure-fire hit in terms of radio play, and not just because of its apt title. Here is a band that obviously recognises the levity of matters like social isolation which is in correlation, if not causation, with the inherent bleakness of industrial cityscapes, and chooses to integrate said matters into a catchy, dance-influenced track. Corcoran’s vocals are not entirely dissimilar to McNulty’s, despite their being more frenetic than expressive, and they blend well with the general tonality. Inspired by the band’s experiences after playing a string of well-received German shows on their first international tour, “Berlin Prayer” is something of a departure from their usual sound. Whilst the hallmarks of post-punk are still very much present, particularly in the bright, melodic guitar tracks, which layer until they build a veritable wall of noise, the lyrics’ melancholic gaze has shifted slightly from the usual manners of introspection. There is a vibrant vitality to be found in the notably slower pace, with Holmes and Casey providing a restrained, atmospheric rhythmic undercurrent, which rapidly rises to dizzyingly high, crashing waves of furious sound come the song’s crescendo. Thankfully, Moscow Metro have successfully managed to avoid the dreaded “Second Release Syndrome” (sidenote: this is when a hotly-tipped band begins to feel the heat, and releases something purely for the sake of satisfying the increasingly rabid fans that their first release won them), and in doing so, have meticulously crafted two more wonderful songs that showcase their diverse abilities as both musicians and writers, and are well-worth raving about (I’d make the seemingly inevitable allusion to their being a worthy successor to a certain group that were famed for indulging in Unknown Pleasures, but this is a band that will surely go on to transcend comparison and genre boundaries alike, and deserve much better than being lazily dubbed “post-punk revivalists” for the umpteenth time). 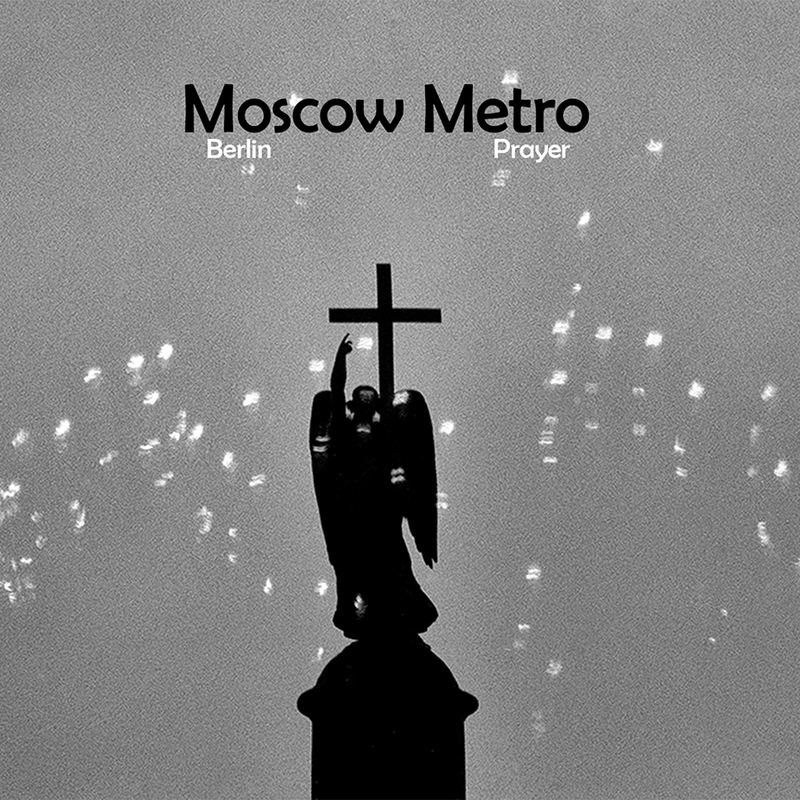 And so, I not only stand by, but am happy to reaffirm all of the praise that I have ever had for Moscow Metro: make no qualms about it, when a band is able to consistently deliver such high quality output at such an early stage, you’d have to be a fool not to sit up and listen. You can check out the video for “Late Night Radio” below.